A great place start is in a position that will help you build your leadership skills. 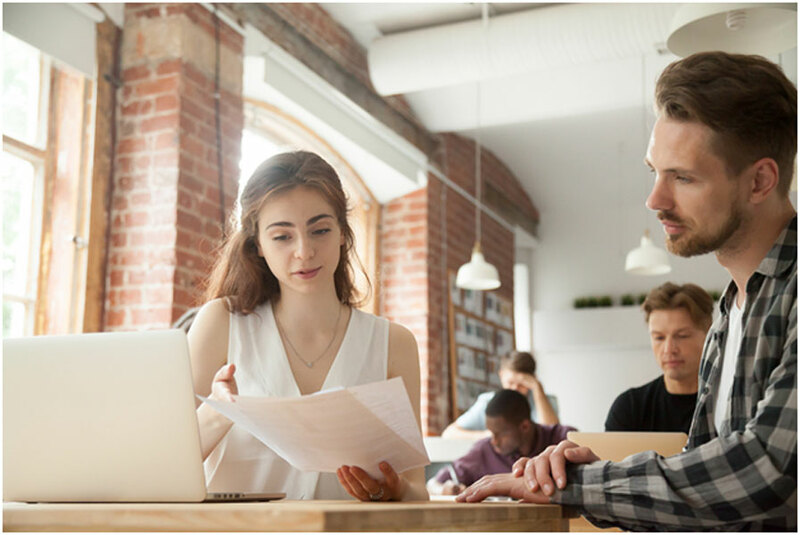 Companies that provide structured entry-level job programs for both interns and college graduates will help you develop those skills, and acclimate you to the working world. Learning fundamental leadership skills will help give you that jump start down your career path. Here are some examples of leadership qualities that you should strive for in your new career. Show confidence and be willing to take risks. Be willing to step out of your comfort zone to tackle new challenges on the job, and put yourself out there when new opportunities arise. A good leader is willing to be transparent and ask for help when it is warranted. Don’t hesitate to ask questions and show humility if you need advice about how to proceed. Organizations create these types of job programs with mentorship in mind, to help new hires learn their role and develop skills to succeed. Being approachable and open to new methods leads to success. Communicate clearly to your colleagues. Leaders who communicate clearly and professionally stand out among their co-workers. Entry-level job programs should afford you the opportunity to communicate in a variety of ways from sending emails to giving formal presentations to your peers. Build your network of colleagues. Focus early on building a network across different teams of workers and pay grades of employees. Look for mentors in different departments as you learn the company culture, and for ways to build these relationships organically. Successful leaders look for solutions to problems. Every job has its challenges and roadblocks. You should look for creative ways to be a problem solver as you build your career in the company. Entry-level job programs should expose you to a variety of experiences to help you solve a range of problems in multiple situations.